Kennedy Center Joins Institutions Stripping Bill Cosby Of Awards : The Two-Way As the comedian awaits sentencing for a conviction for aggravated indecent assault, the prestigious arts institution rescinded its Honors award and Mark Twain humor prize. Bill Cosby departs after a pretrial hearing in his sexual assault case at the Montgomery County Courthouse in Norristown, Pa., Aug. 22, 2017. He was found guilty last month on three counts. "The Honors and Mark Twain Prize are given to artists who, through their lifetime of work, have left an indelible impact on American culture," the Kennedy Center said in a statement. "As a result of Mr. Cosby's recent criminal conviction, the Board concluded that his actions have overshadowed the very career accomplishments these distinctions from the Kennedy Center intend to recognize." The Academy of Motion Picture Arts and Sciences noted the verdict against Cosby last week, and voted to expel him and Oscar-winning director Roman Polanski. The Academy said both men had violated the organization's standards of conduct. They have both been convicted of crimes involving sexual misconduct. On Wednesday, Yale University finally capitulated to a student-led effort to revoke Cosby's 2003 honorary degree which started as early as 2014. In a statement, the university said, "The decision is based on a court record providing clear and convincing evidence of conduct that violates fundamental standards of decency shared by all members of the Yale community, conduct that was unknown to the board at the time the degree was awarded. The board took this decision following Mr. Cosby's criminal conviction after he was afforded due process." The move was a first in the university's 300-year history, according to The Atlantic. 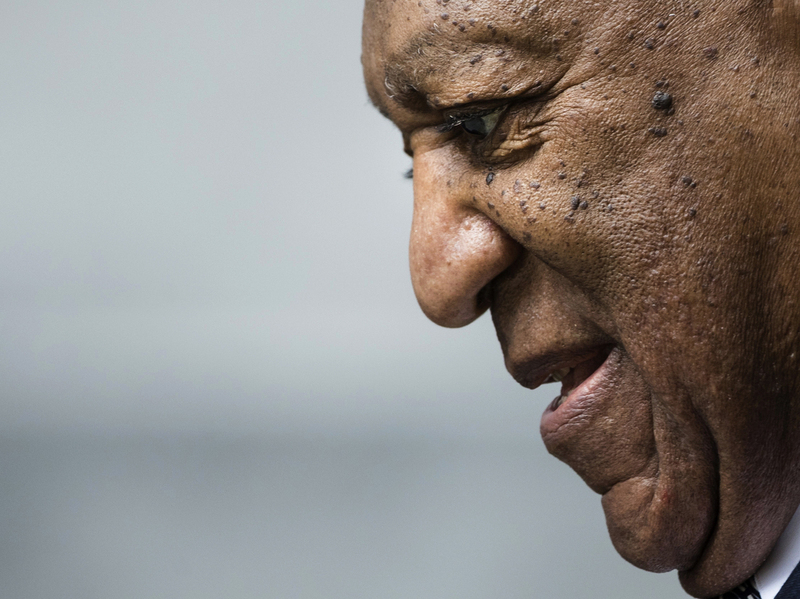 Cosby, who is 80, was found guilty last month in a retrial on charges stemming from a 2004 sexual assault, in which the actor drugged and assaulted a woman in his Pennsylvania home. He could face up to 30 years in prison.